The rapid growth in technology and market has posed a throat-cut competition among the service providers. Retaining of existing customers in place of catching new one is 90% cheaper, but it needs to know the customer very well, which is possible by analyzing the customer data. To analyze customer data and provide customer-oriented services, this paper recommends an architecture for the development of techniques which would further be able to design strategies, such as tariff plan, on the basis of available information from the customer relationship management system of any service-based company, which is finally known as customer-oriented data product. This architecture has five phases with data source, data collection, data refinement, analysis of collected data, and generation of data product. 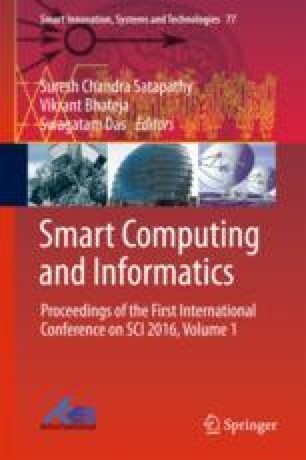 This paper summarizes the requirement of data sets and systems to develop strategy-planning techniques with the study of available architectures in the big data and CRM environment.